Tørrfisk (stockfish) from Lofoten is moving into the European culinary elite. 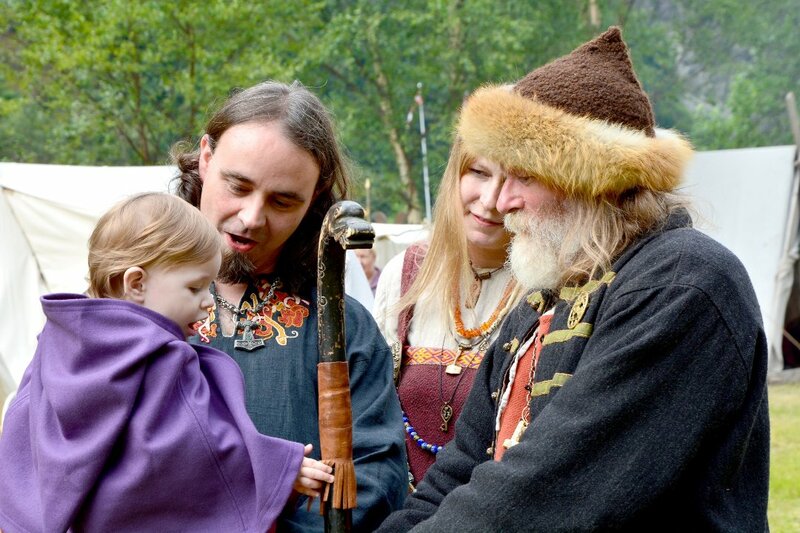 First Norwegian application for Protected Designation of Origin is submitted for EU hearing. 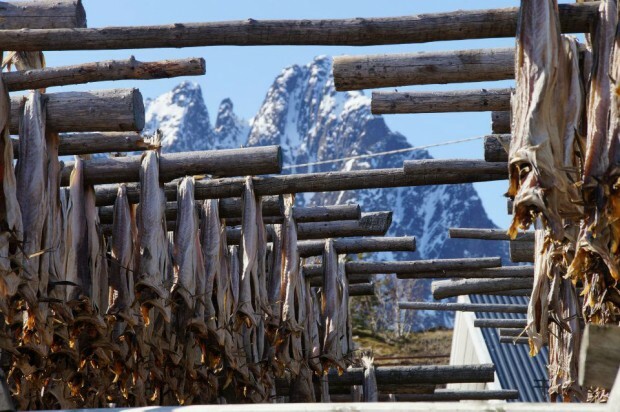 – A milestone for export of stockfish from Lofoten and Norwegian food culture, says Nina Wærnes Hegdahl in Matmerk, the Norwegian Food Branding Foundation. The application for judicial protection has been processed in record time in the EU. Normally, it takes several years before the processing of an application and approval of documentation is completed. This time it has taken less than a year. – Stockfish from Lofoten has a unique position in Norwegian food culture, and it was Norway‘s first export product. It is among the Norwegian food products that are best known internationally, and especially in Italy where “Tørrfisk” has a strong position, Hegdahl continues. The Protected Designation of Origin is the strongest legal protection a brand can get. In Norway, stockfish from Lofoten has had a legal protection for several years because of the obvious connection between climate and product. It is also important for the producers who export most of their production. The protection is the strongest tool against copying as well as recognition of product quality. The Italian market has good knowledge of the term “Protected Designation of Origin” through Parmesan and Parma Ham, and buyers are willing to pay more for products with such a quality brand. The EU hearing has a time limit of three months. – The biggest hurdle is already passed since the EU has accepted all documentation. This can have major positive consequences for Norwegian food treasures with export ambitions, says Hegdahl.